Buy your tickets HERE to be a part of WOWO’s 2nd annual TALK TANK event! See WOWO’s very own Kayla Blakeslee and Pat Miller alongside Buck Sexton, Tomi Lahren and Todd Starnes. Sexton is host of syndicated talk radio program, the Buck Sexton Show. He is also a Fox News Commentator and former intelligence officer with the Central Intelligence Agency. You can hear his program from 9:00 p.m. – midnight weeknights on WOWO. Starnes is a Fox News Channel staffer, an American conservative columnist, commentator, author and host of syndicated talk radio program, The Todd Starnes Show. It airs Sundays from 7:00 p.m. – 10 p.m., on WOWO. At 26 years old, Tomi Lahren is the youngest political talk show host in history. She is a political pundit who doesn’t shy away from controversy. She is best known for her signature “Final Thoughts,” which has exceeded 575 million views in the last year alone. She is a regular on “Hannity” as well as other shows across Fox and Fox Business Network. Her commentaries are featured on Fox News digital and her political commentary videos are now housed on the new Fox News digital platform, Fox Nation. The group will be live on stage in a lively and engaging round-table discussion of the day’s news and events. Discuss, debate, have fun and connect with other WOWO listeners! 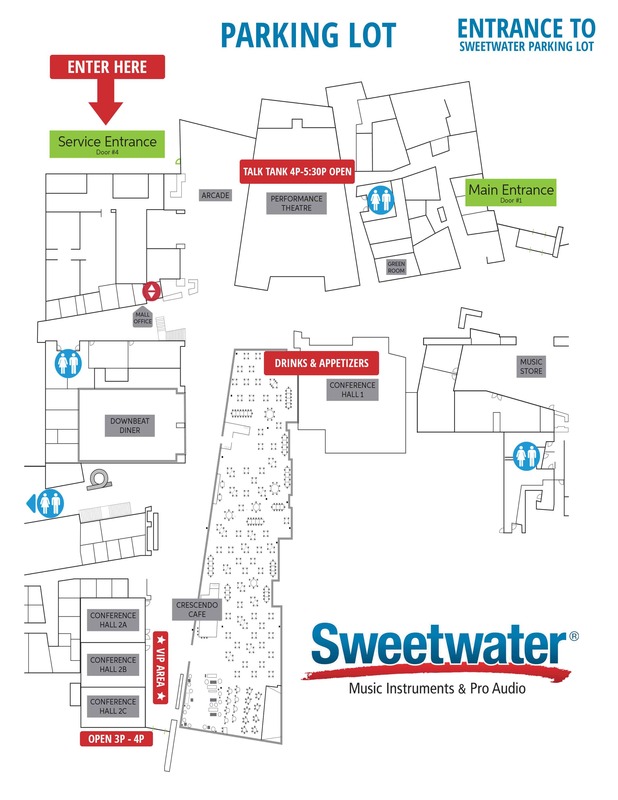 Saturday, April 13, 2019 3 p.m., to 5:30 p.m., at Sweetwater Sound located at 5501 US Hwy 30 W, Fort Wayne, IN 46818. $75 for General Admission, $150 for VIP, $200 for SUPER VIP. Purchase online using the link above or the link below. Local sponsors and vendors will be on-site to visit prior to, during and after the event plus a cash bar. Doors will open for SUPER VIP and VIP at 3:00 p.m., for meet & greets. Doors will open at 3:30 p.m., for General Admission. 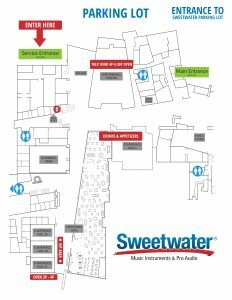 All attendees must enter through Door #4. Event to start at 4:00 p.m. 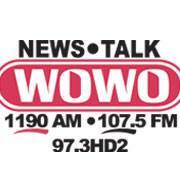 Call 260.447.5511 and ask to talk to WOWO Program Director, Kayla Blakeslee, for details. Doors at 3:30pm: Includes first come first serve seating. Watch below to see a quick video of last year’s Talk Tank event!